Energy drink and EFL sponsor Carabao tasked W to develop a female footie fan campaign to promote greater inclusivity and representation. Now you may say that female football fans are going to games in huge numbers every week (according to YouGov data, a third of those attending Premier League matches are women), but if you search for images of fans to you see something more suited to the lads mags of the 1990s than the girls and women on the terraces. In fact, when typing the words ‘female football fans’ into search engines – go on, try it – the first pictures that appear are of oversexualised, pouty, slim women in their twenties who represent just a small minority of female fans. 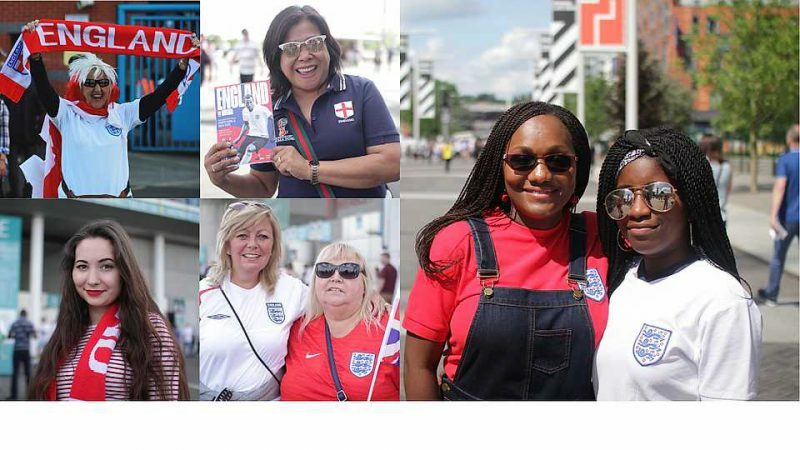 Ahead of the 2018 World Cup, the team at W worked with photography project This Fan Girl to change all that by heading down to the recent England friendly games and taking five diverse images of female fans with the aim of getting them to the top of online search engine results. Not an easy task at a time when ‘World’s Sexiest Fans’ and ‘Hottest WAGs’ articles would be appearing on sites around the world. Carabao also put a call out on social media, asking fans to share news articles alongside the hashtag #WeAreFemaleFans, helping to ensure that Carabao’s alternative, diverse photos beat these oversexualised pictures to the top of search engine image results. The campaign launched with a feature in The Guardian and was included as one of iNews five essential articles to read on the day it was published. It soared to number 5 on the Indy100, with the journalist who wrote the piece tweeting that #WeAreFemaleFans is ‘a great and intelligent campaign’ and was the subject of Grazia and BBC News online features. The campaign has already garnered social support from the likes of England goalkeeper Carly Telford, football giants FourFourTwo, GMB presenter Susannah Reid and Supporters Direct, the umbrella organisation for supporters’ trusts across the country. When Getty Images ran a feature ‘Hottest Fans at the World Cup’ it was swiftly withdrawn following complaints across thew fan spectrum, with media citing #WeAreFemaleFans and Carabao as a catalyst for change.